The blog has been quite quiet in December partly because I’ve been very busy, partly due to poor planning if I’m honest, and because The Man and I have been on holiday to New York. I don’t want to waffle on about it, apart from to say it was amazing, if slightly disconcerting to be in a city you have seen so often in films, on TV in books etc. However, it’s fair to say food featured pretty heavily in what we did so here is a quick canter through some of the highlights. 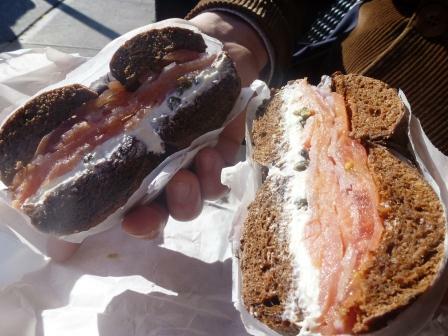 Lox Special on a pumpernickel bagel in Brooklyn; salmon, cream cheese, red onion and capers. 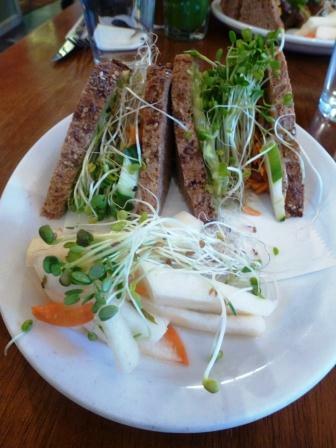 Fresh and tasty vegan sandwiches from Peace Food Cafe , spiky service though perhaps they were having a bad day. 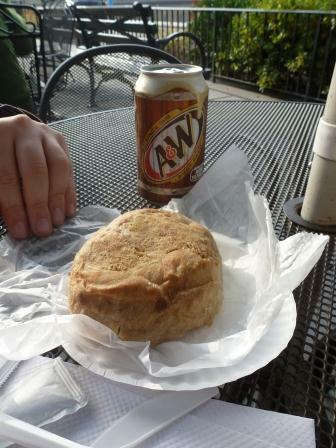 A Kasha (buckwheat) Knish, substantial Eastern European Jewish food designed to keep out the cold of a harsh winter. We also ate them from Yonah Schimmel Knishes, tasty pastry cannon balls; it’s a good job we did a lot of walking to burn them off. 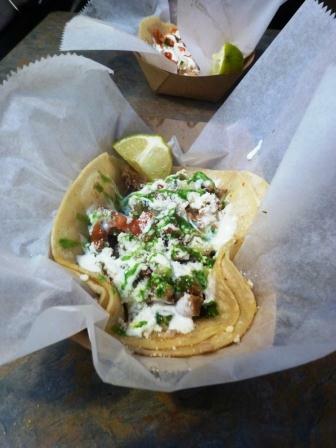 Tacos from Brookly Taco Company, hot sauce mandatory! Green mango chips with chili sugar salt at Fatty Crab, wow! 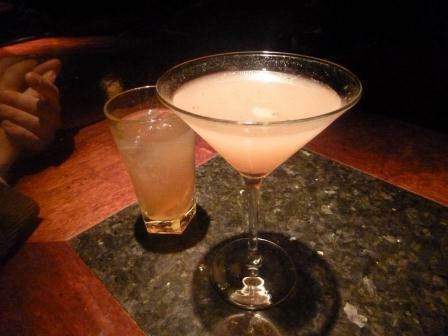 Moreish but lethal cocktails from Temple Bar, The Man and I got very merry on these. 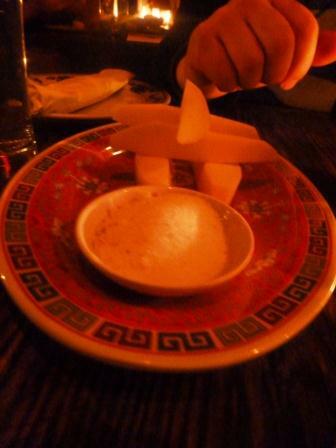 So those are the highlights, a nod should also go to this fab food tour of the Lower East Side that the Man found online which filled a damp afternoon with interesting sights, smells and tastes! 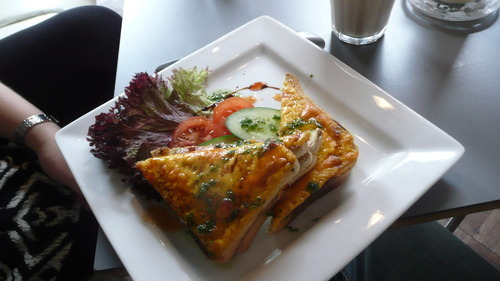 We also managed to have brunch at Shopsins somewhere I’ve wanted to go since The Man bought me this book. I loved it and it was every thing I sort of hoped it would be, but there are no photos as we followed “the rules”. Some people hate it and I can see why that might be, a read of the Google Reviews sums up the two schools very well. 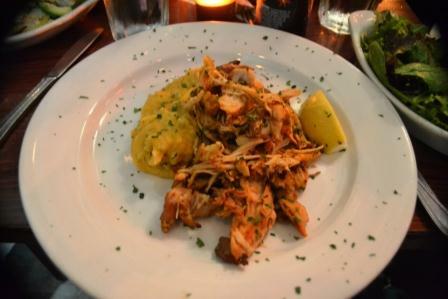 For what it’s worth I loved the food and they were borderline friendly to us! Copenhagen, amazing food, brilliant presentation! As the Man is doing a PHD he has been able to attend conferences in some pretty amazing places and sometimes I get to tag along. Earlier this year he went to a conference in Copenhagen and I joined him afterwards for a few days. Whilst it isn’t a cheap destination, it is a really lovely city with a mixture of old and very modern. We ate out a lot and the food was almost without exception very good, and amazingly well presented.